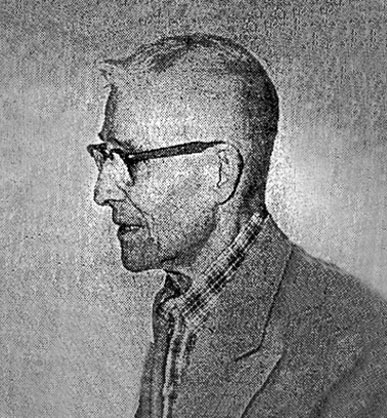 William Charles McNulty was born March 28, 1884 in Ogden, Utah. His father, James McNulty, was born in 1860 in Ireland. His mother, Anna Alstadt, was born in 1862, in France of German ancestry. His parents married in Omaha, Nebraska, in 1882, and had four children, Francis (b.1882), William (b.1884), Josie (b.1886), and James (b.1888). His father, James McNulty, was a sensationally colorful person. He came to America in 1876, at the age of sixteen, and settled in Sidney, Nebraska, where he worked at a printing company. At first he washed rollers but eventually became a popular writer, journalist, and editor. By 1880 he had moved to Cheyenne, NE, where he bought The North Platte Telegraph newspaper, and two years later acquired The North Platte Republican. These newspapers prospered under his management. In 1882 he married, and in 1883 he sold his two newspapers for a small fortune, and moved to Ogden, Utah, where he was the editor of one of that city's daily newspaper. The McNulty family lived in Ogden, Utah, at 1023 West Granite Street. In 1886 the family left Utah and moved to Anaconda, Montana, where the father worked with the Pacific Exchange Company, and became the Treasurer of the town of Anaconda. In 1889 he moved to Butte, Montana, where he worked as a bookkeeper for the Luxton Market and another business in Centerville, MT. He also ran a saloon. According to The Montana Standard, "James McNulty was well known in Butte and Anaconda, Montana. He had been drinking heavily of late. Despondency was the actuating motive. 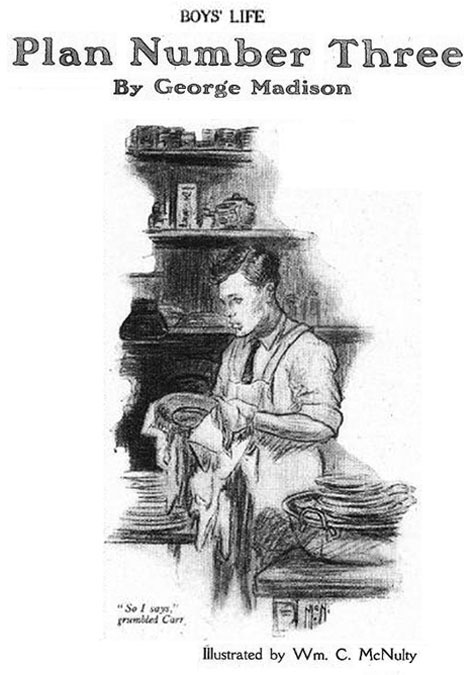 He was a well-liked and skilled clerical worker. He fell to drinking and lost the job in Centerville, and he was threatened with dismissal by Mr. Luxton unless he straightened up, but there was no discrepancy in his bookkeeping accounts, which were perfectly straight. The bartender at Fitchen's Saloon on the street level of the lodging house testified that McNulty was considerably intoxicated when he paid fifty cents for the room key. On December 20, 1898 James McNulty committed suicide in a local transient hotel, in room #12, of the Fitchen Lodging House at 17 South Main Street in Butte. He was about thirty-eight." The widowed mother supported the family by working as a cashier at a local hardware store. 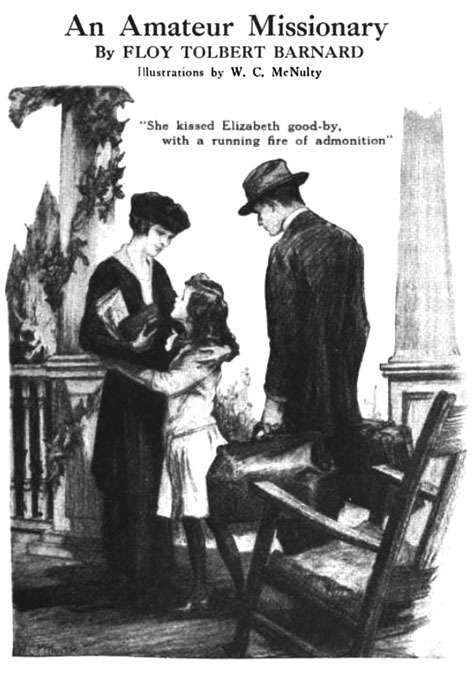 She continued to raise her two youngest children, Josie and James, ages seven and nine, while Francis and William, ages eighteen and sixteen, were sent to live with their grandparents in Omaha, NE, at 820 South 16th Street. The grandfather, William Altstadt, was born in 1835 in Germany, and had immigrated during the Civil War and settled in Nebraska, where he was an admired Justice of the Peace. His grandmother, Sophie Laut Altstadt, was born in 1836 in Germany. According to the artist he had always enjoyed drawing from the earliest age. 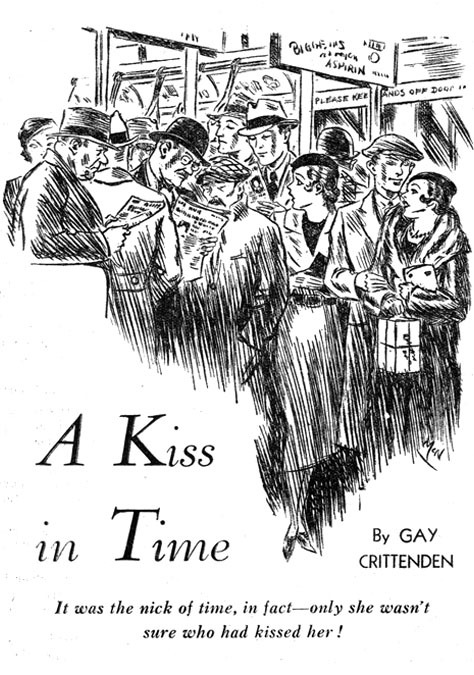 Even though he never had an art lesson, he began to work as a professional newspaper artist at the age of sixteen for the Omaha Daily Bee. In 1901 he joined The Anaconda Standard newspaper. Some of his work was signed "Von A." This alias is an imaginative and sentimental tribute to his German grandfather, William Alstadt, whose nickname was "Von Bismarck" Alstadt. In 1904 William McNulty lived at 3325 California Street in Omaha, Nebraska, where he worked as an artist for The Omaha World-Herald newspaper. He then worked for the Seattle Times, The Tacoma Times, The Portland Oregonian, the St. Louis Globe-Democrat, The New Orleans Picayune, and The Chicago Journal. 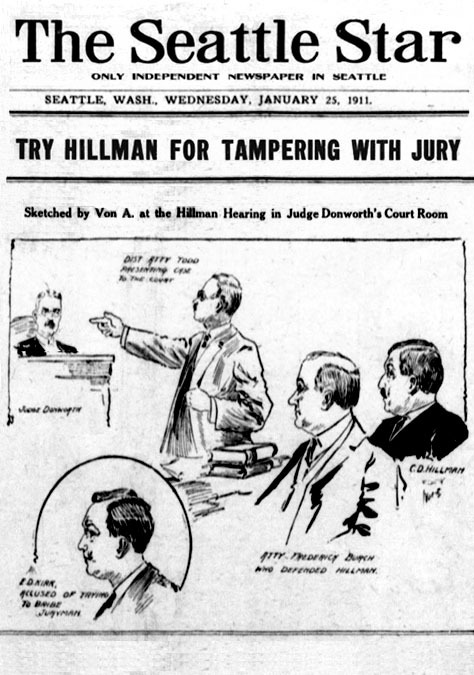 In 1908 he was hired to work at The New York Evening World Journal. 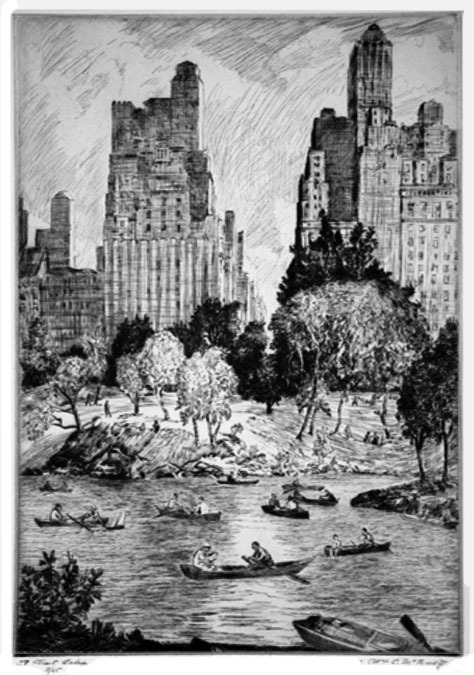 In September of 1908 he began to study at the Art Students League of New York at 215 West 57th Street, where he was influenced by Joseph Pennell (1857-1926), who at that time was the most important pen and ink artist in the American newspaper industry. 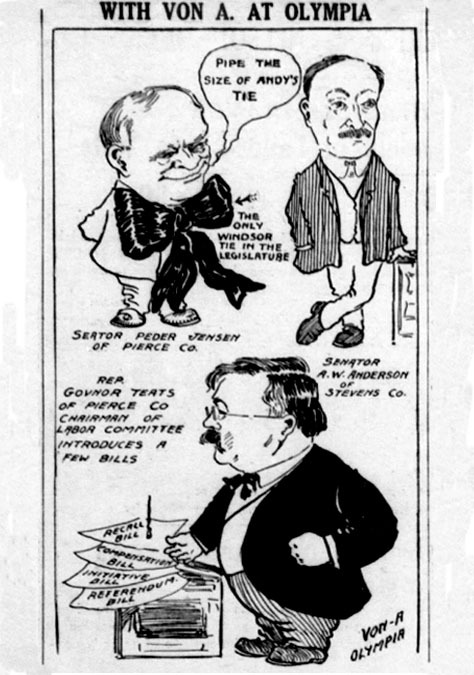 In 1910 William McNulty worked as an editorial cartoonist at The Seattle Star. As newspaper technology developed a more affordable process to reproduce photographic images many artists began to find less work at newspapers. 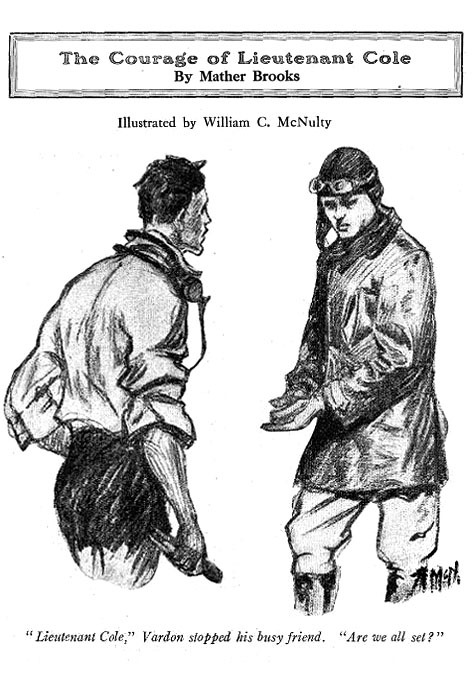 William McNulty moved to New York City to seek his fortune as a magazine and book illustrator. On April 4, 1914 he married Anne Brockman, who was born in 1896 in Alameda, California. 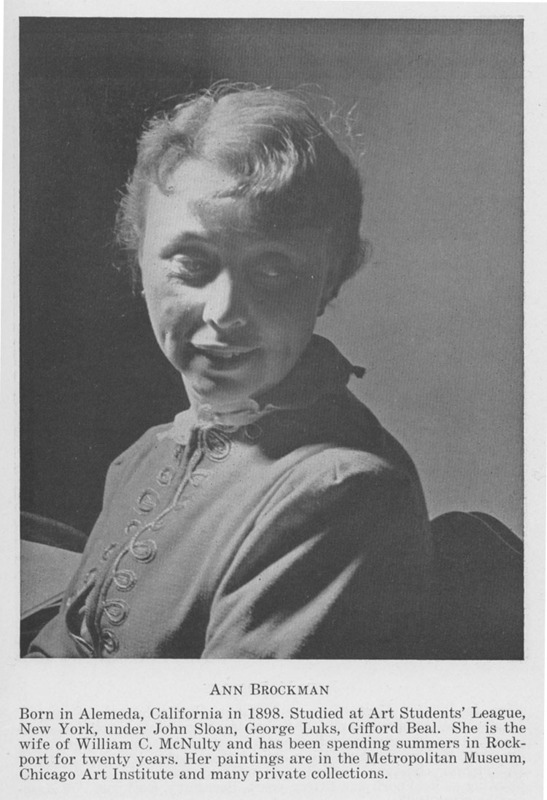 She was an artist and a student of John Sloan. She was an art instructor at the Cape Ann School of Art in Rockport, MA. They lived at 64 West 9th Street in Greenwich Village Manhattan. He worked for The Evening World Journal. On September 12, 1918 he registered with the draft during the Great War. He was recorded at the time to be thirty-four years old, so he did not serve in the military. 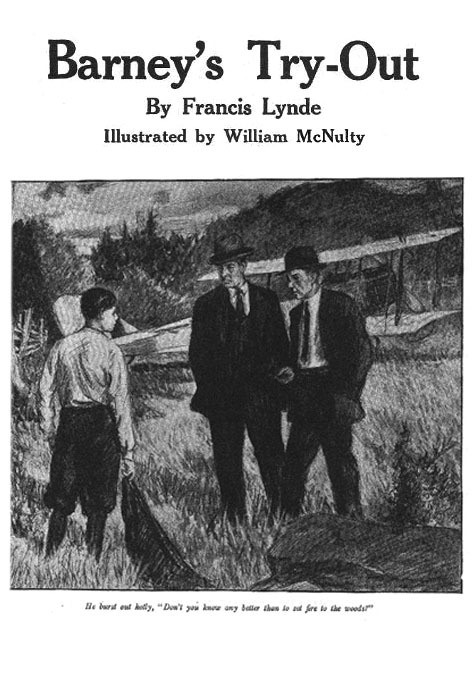 In 1923 William McNulty began to illustrate stories for Boy's Life. 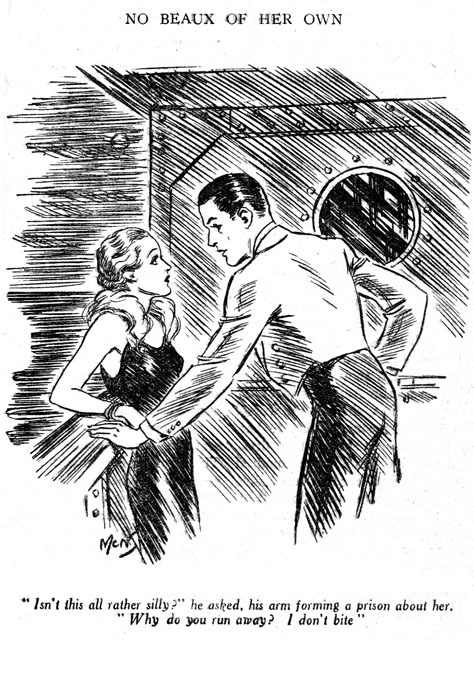 His story illustrations also appeared in the pulp magazines, such as Railroad Stories, Detective Fiction Weekly, and All-Story Love, all of which were produced by the newspaper tycoon Frank A. Munsey (1854-1925). 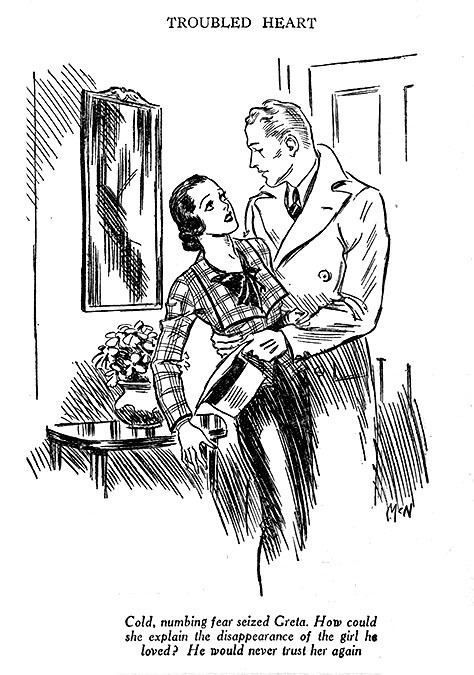 In 1925 he illustrated The House in the Golden Orchard by D. Castlehun, published by L.C. Page & Company of Boston. 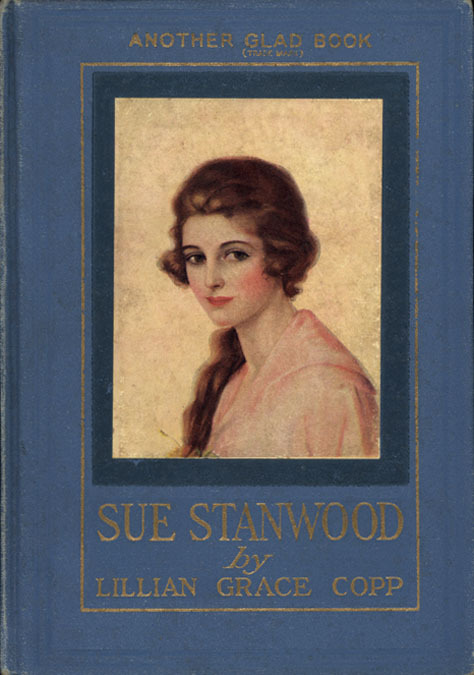 In 1927 he illustrated "Sue Stanwood" by L.G. Copp for L.C. Page & Company. One of his closest friends was the artist John Sloan (1871-1851). During the 1930s William McNulty was influenced by the Social Realist art movement and produced many etchings that reflected the hard times of New York City street scenes. 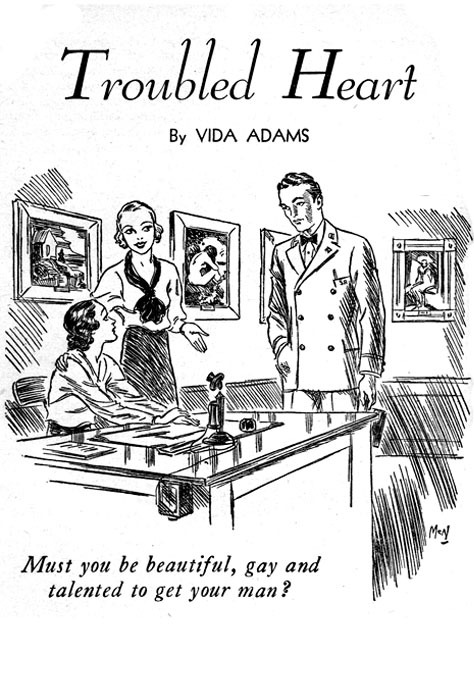 The artist eventually became most renowned for this body of work. William McNulty and his wife, Ann Brockman, lived in NYC at 404 West 20th Street, but also spent the summer months in Rockport Massachusetts. 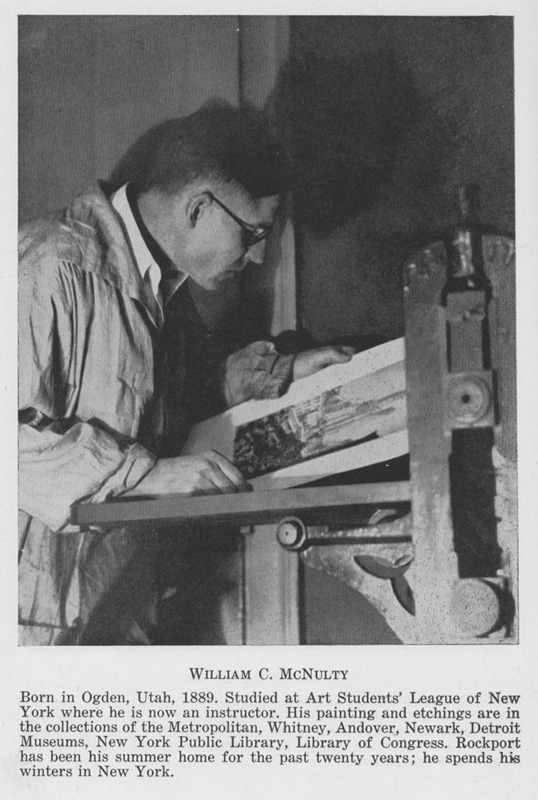 In 1940 the Rockport Art Association produced a membership directory that included photographs of Harrison Cady (1877-1970), Gifford Beal (1879-1956), Jon Corbino (1905-1964), John Lavalle (1896-1971), and William C. McNulty. In 1942 during WWII he registered with the draft board as required by law up to the age of sixty-five. He was recorded at that time to be fifty-eight, five-five, 126 pounds, with brown eyes, black and gray hair, a light complexion and a scar on his torso from an appendix operation. 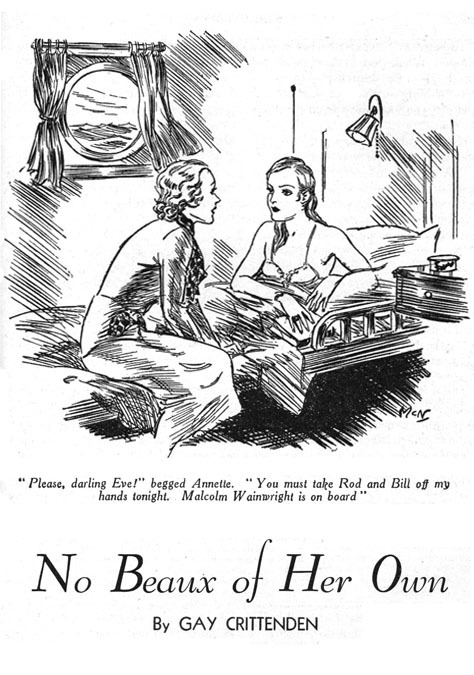 On March 29, 1943 his wife, Ann Brockman, died at the age of forty-eight. In 1945 he married his second wife, Beatrice Gellman, who was born in 1904 in NYC. She was also an artist and a divorced mother of two daughters. On November 16, 1949 his mother died at the age of eighty-seven in Montana. In 1951 a retrospective exhibition of his life's work was displayed in the gallery of the Art Students League of NY. In 1958 he retired from teaching at the Art Students League. According to one of the artist's many friends, "He was a sentimental man. He was fond and proud of his years at the League, and when he spoke of those times, he frequently burst into tears." In 1960 he lived with his wife at 22 Broadway in Glocester, MA. William McNulty died of a heart ailment in Addison Gilbert Hospital in Gloucester, MA, at the age of seventy-nine on September 26, 1963.